In what may sound untrue, a INVICTA98.9FMKaduna‏ has reported a case of a WAEC centre asking their students to buy WAEC customized T-Shirts. What this is about all students writing SSCE and buying the WAEC T-Shirts for N2000 each? Why can't students write WAEC with their regular school uniform? This follows a post by a good Nigerian reporting a Suleja WAEC centre to WAEC and ICPC on what he termed mass malpractice. The students were asked to pay for scripts and it was made compulsory for every candidates. WAEC has taken up the case as the body was quick to ask where the incident has happened. 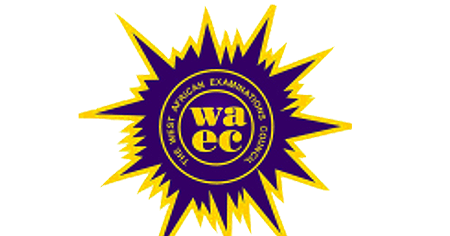 WAEC is ready to combat malpractice to its maximum. The body has been devising several mechanisms to reduce malpractices in her exams. This was why they recently carried the general public along and encouraged people in what they called “whistleblowing” to report to the body. If you have any information for WAEC, ICPC or EFCC on any WAEC centres, kindly follow the guide in this post.